All the classes you need in one place for $99. Stop paying for classes elsewhere! Prairie Athletic Club offers everything you need to achieve all of your fitness goals. 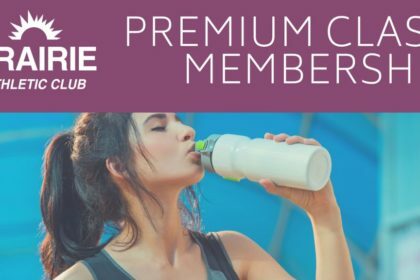 This Premium Class Membership gets you access to our premium class offerings. Six month commitment for members and one year commitment for non-members. Childcare for one child included with each paying adult, each additional child is $16 per month. Upgrade option available for unlimited spray tans for additional $25 per month. 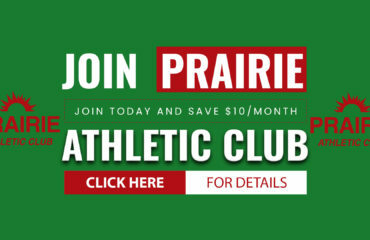 Join Prairie Athletic Club and SAVE $10/month for a year!